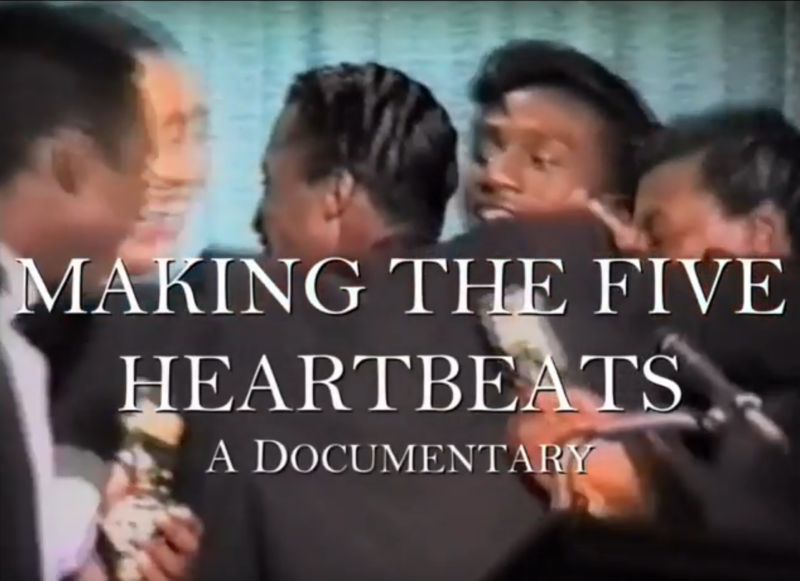 In 1990, actor, comedian, writer and director, Robert Townsend, went against every obstacle in Hollywood, relying on his faith, street smarts, and tenacity to bring his passion project, 1991’s The Five Heartbeats, to big screens. 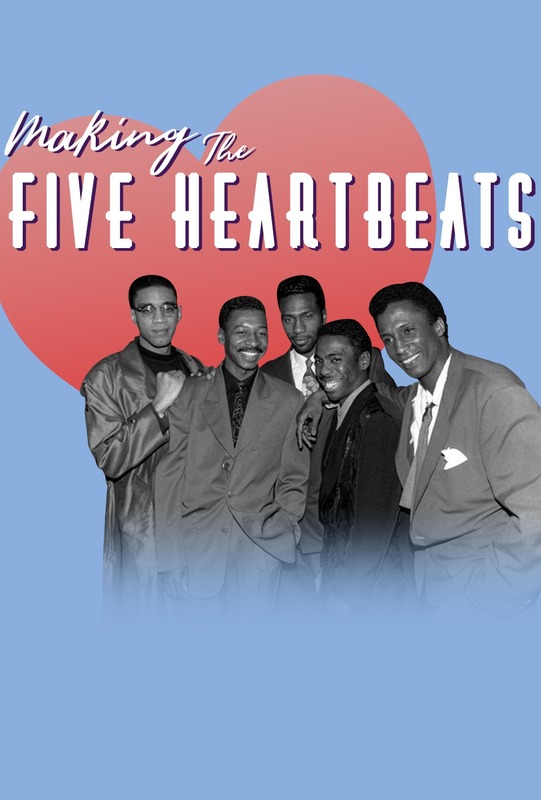 The Motown-flavored story of the rise and fall of an African-American vocal group in the 1960s, the musical drama is the subject of Townsend’s documentary, Making The Five Heartbeats. The documentary chronicles the inspiring journey of a young black writer/director (Townsend) determined to present a new image of black people in cinema while endeavoring to create a classic. 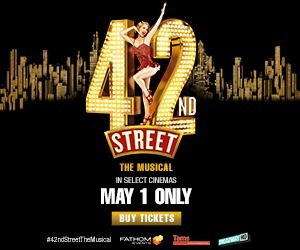 A love letter to the movie’s fans, as well as a master-class on filmmaking, Making The Five Heartbeatsis told through behind-the-scenes footage and personal stories with the five stars of the film (Townsend, Michael Wright, Harry J Lennix, Leon Robinson, Tico Wells), plus co-writer Keenen Ivory Wayans, and the film’s bad guy you love to hate, “Big Red” (Hawthorne James). In addition to the documentary, attendees will view an exclusive welcome from Townsend.